Daytona Beach, Fla. - Thirteen Volusia County youth may be smiling more widely today. 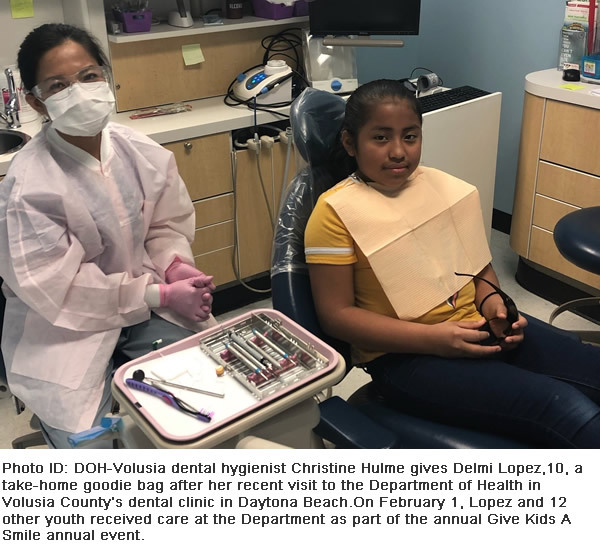 As part of the annual Give Kids A Smile event held Friday, February 1, they received no-cost, comprehensive dental care from the Department of Health (DOH) in Volusia County. Dental staff in the Daytona Beach and Orange City offices collectively performed 13 exams, cleanings, and fluoride treatments. All patients received nutritional counseling and oral hygiene instructions. The value of services provided was nearly $4,000 during the event. However, many will return for follow-up care totally an additional $8,000. Patients ranged in age from 1-17. According to the Centers for Disease Control and Prevention, cavities are one of the nation's most common chronic childhood conditions. Left untreated cavities can cause pain and infections that may lead to problems with daily activities, including eating, speaking, playing and learning. The annual Give Kids a Smile event is held in observance of February's National Children's Dental Health Month. Launched by the American Dental Association (ADA) in 2003, more than five million underserved children have received free oral health services, according to the ADA's website. 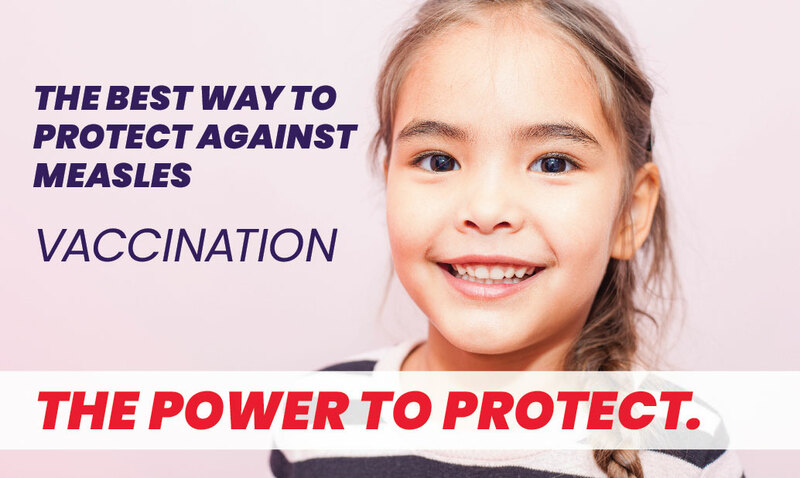 For more information about National Children's Dental Health Month, visit the American Dental Association website. Additional information also is online volusiahealth.com/dental.